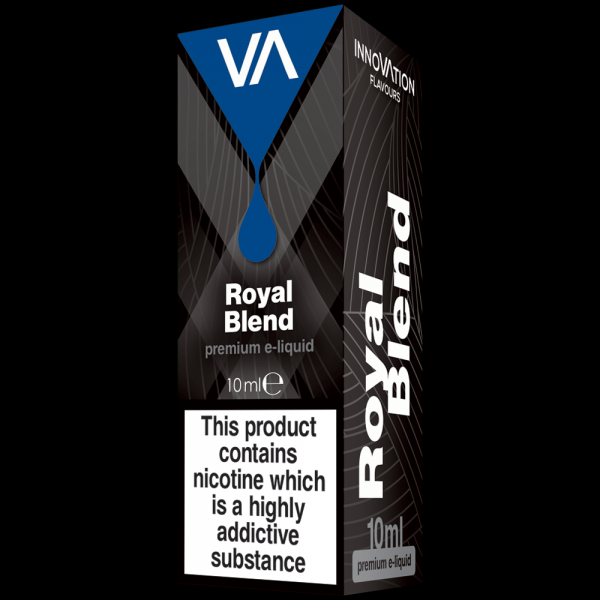 Smooth and rich with flavor. 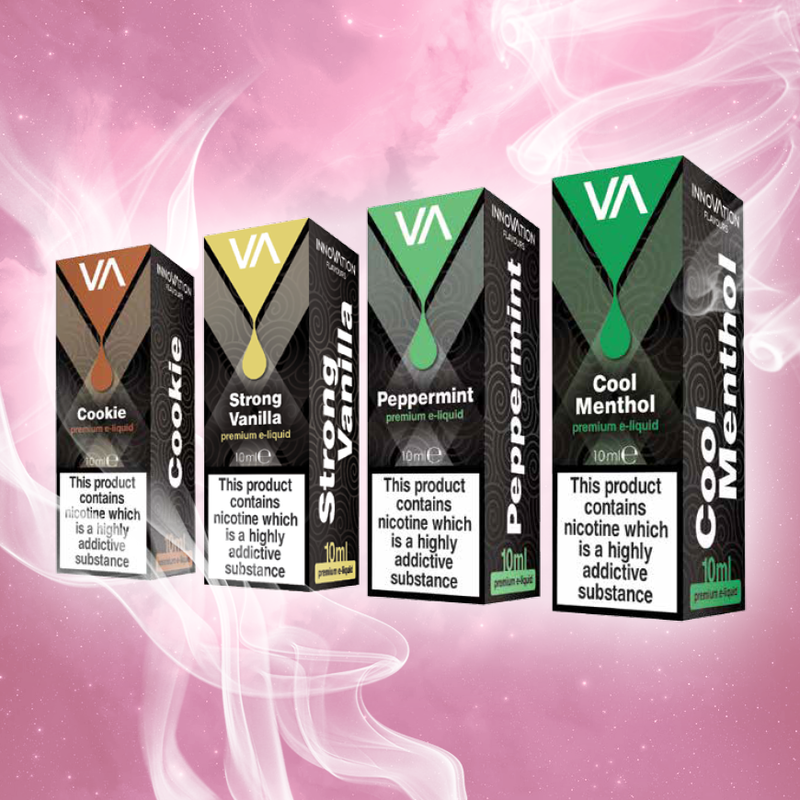 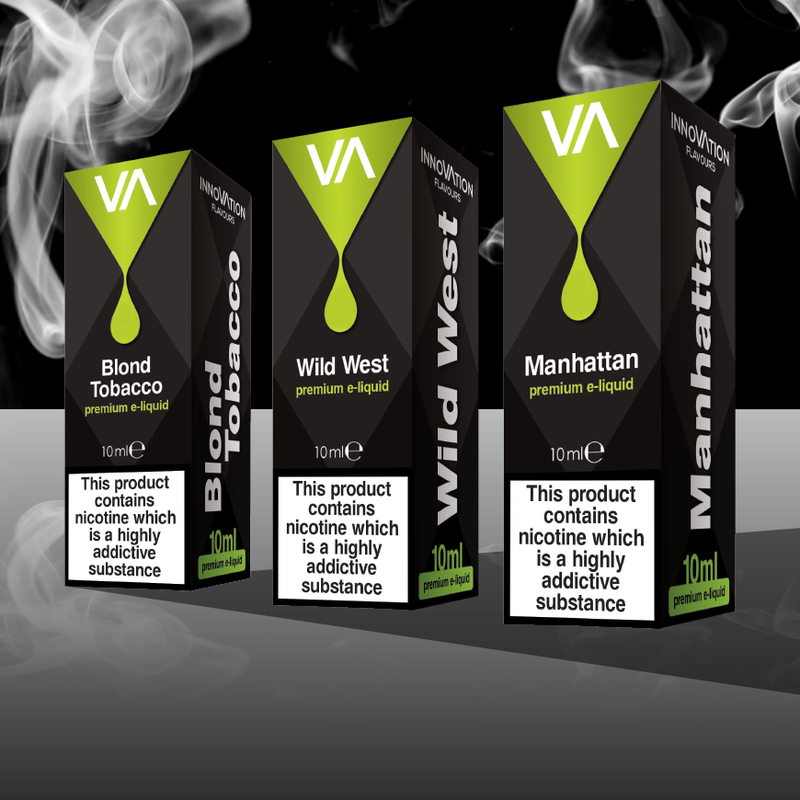 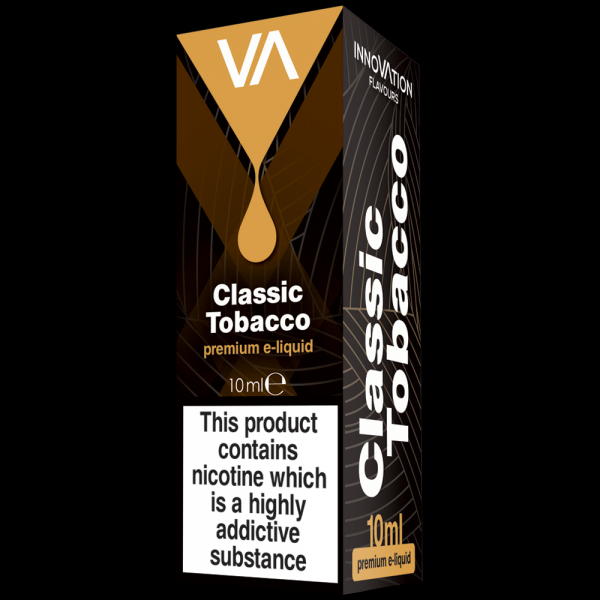 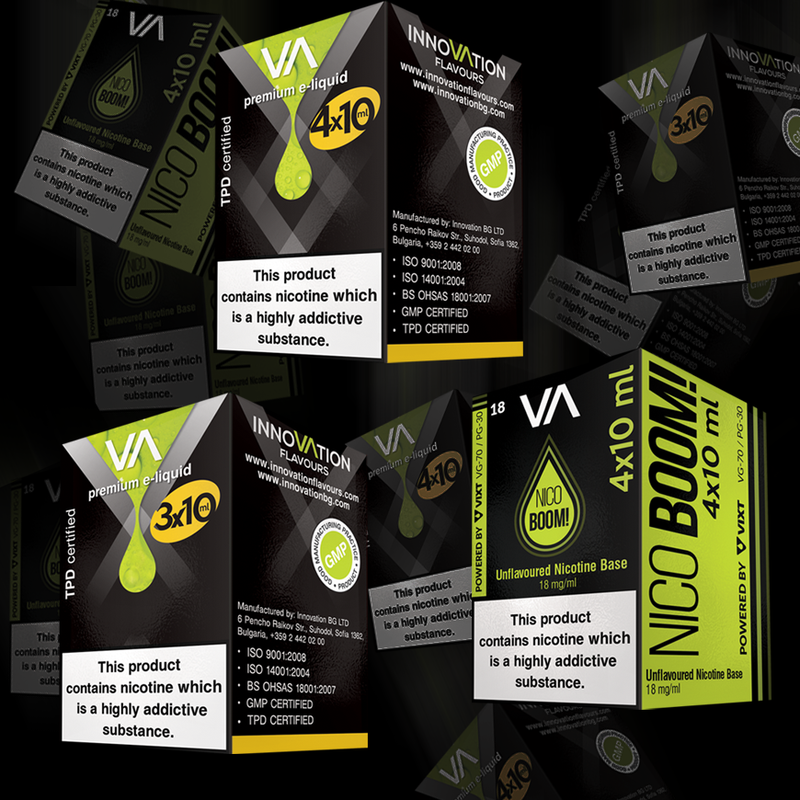 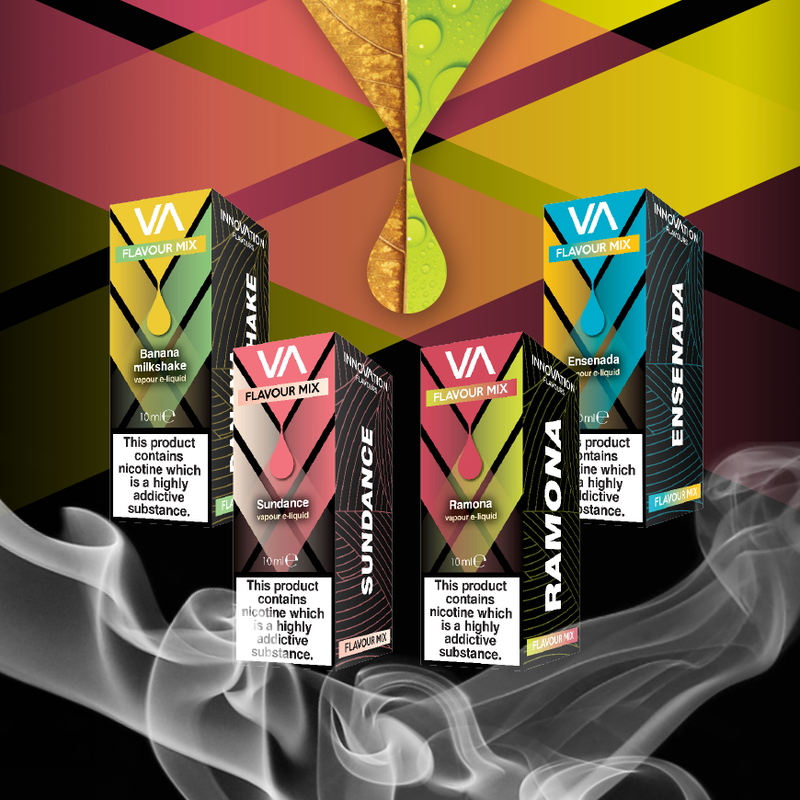 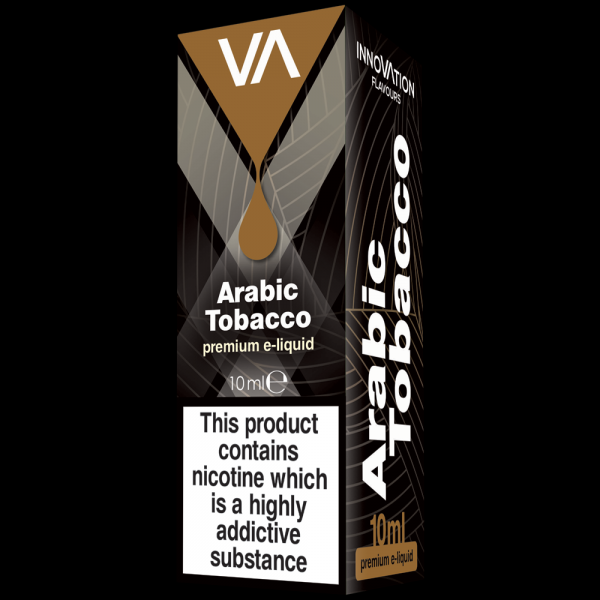 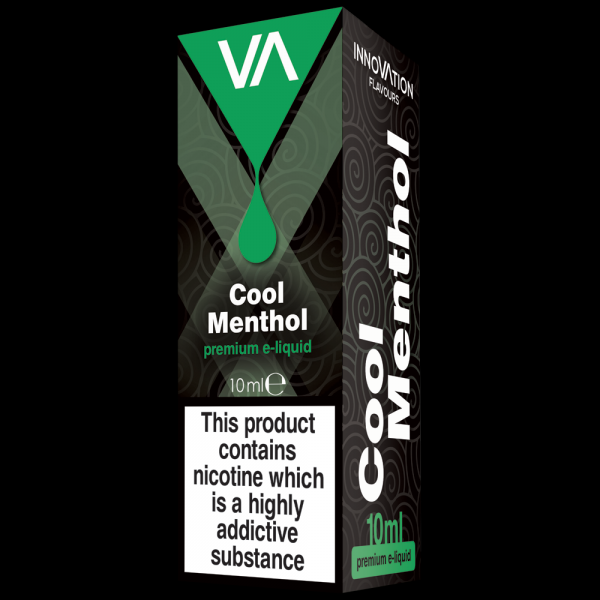 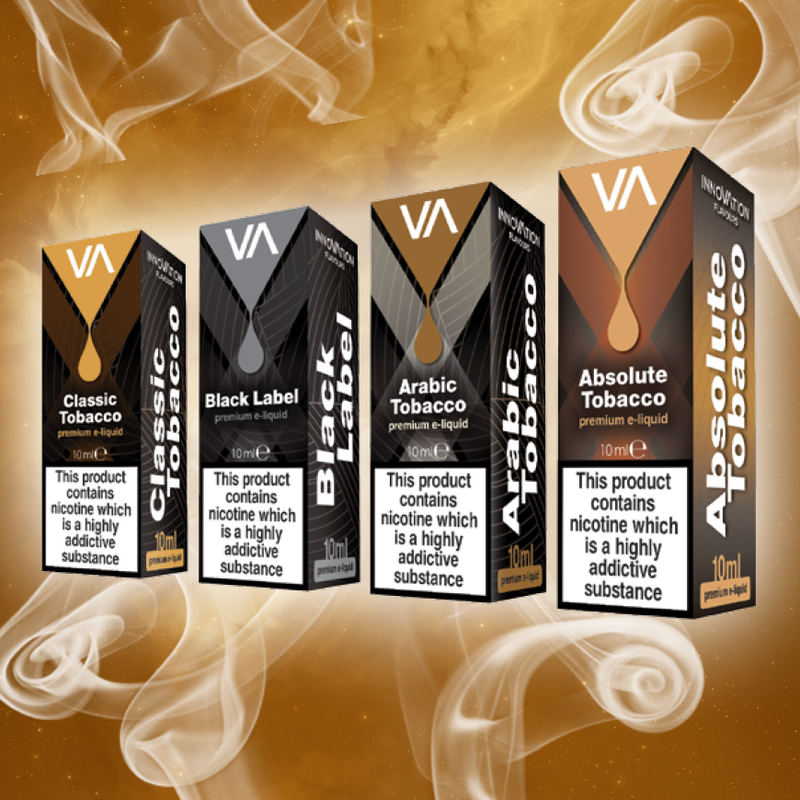 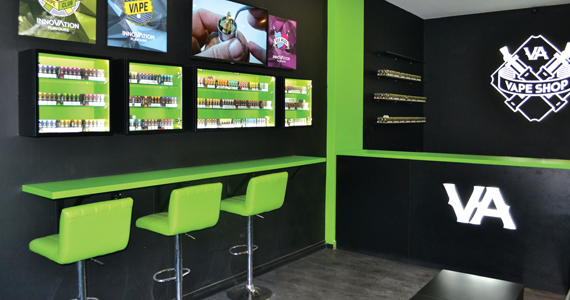 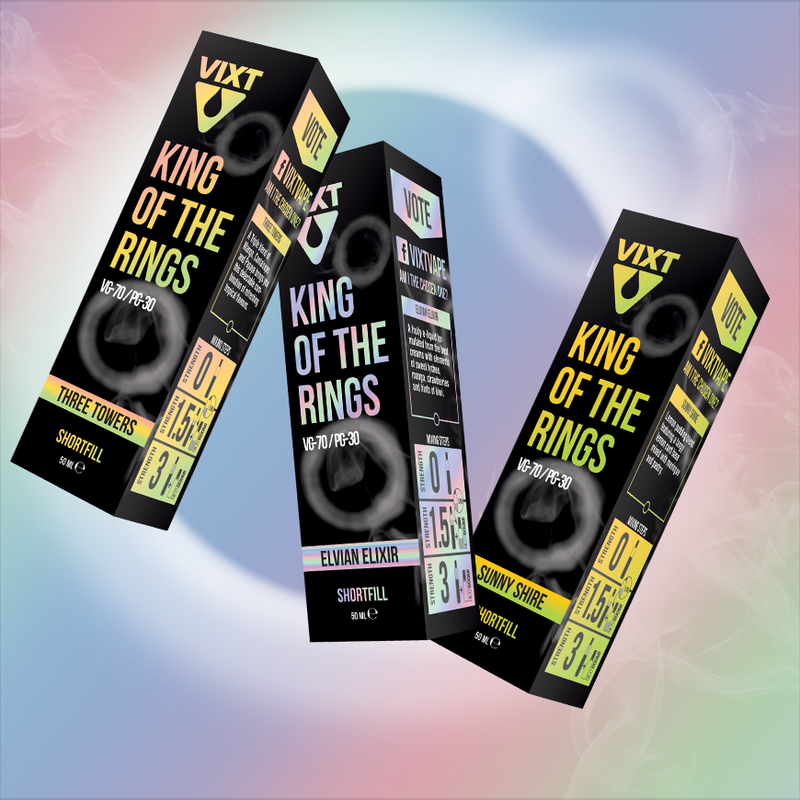 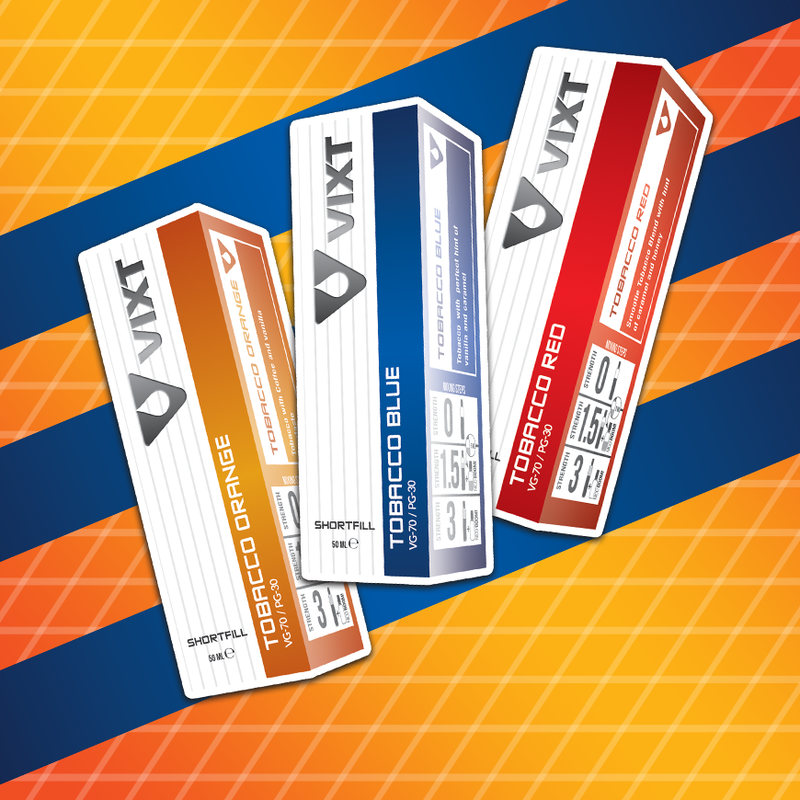 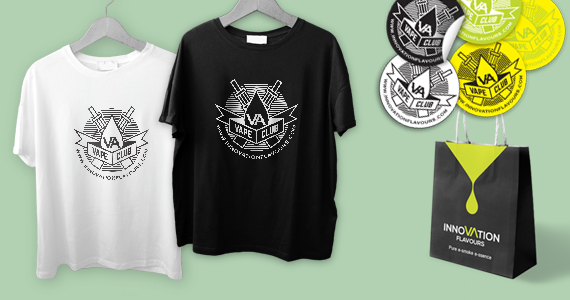 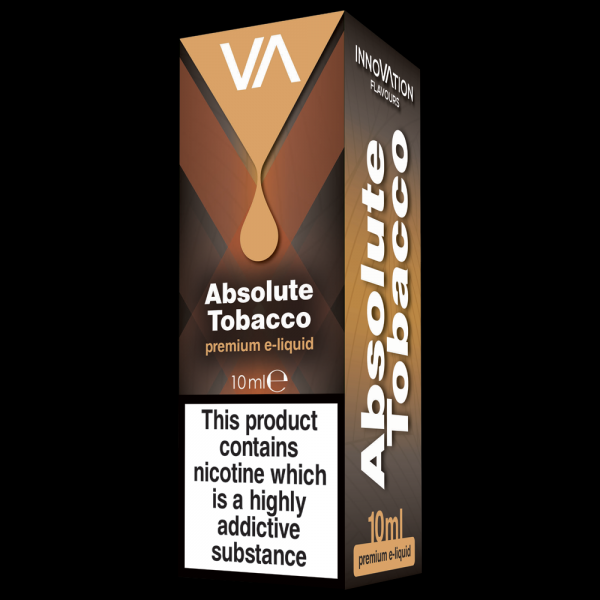 The toasty, mellow essence of Virginia tobac..
Sweet aromatic Arabian tobacco taste with a light aftertaste..
A mixture of classic English with a beautifully refined flavor. 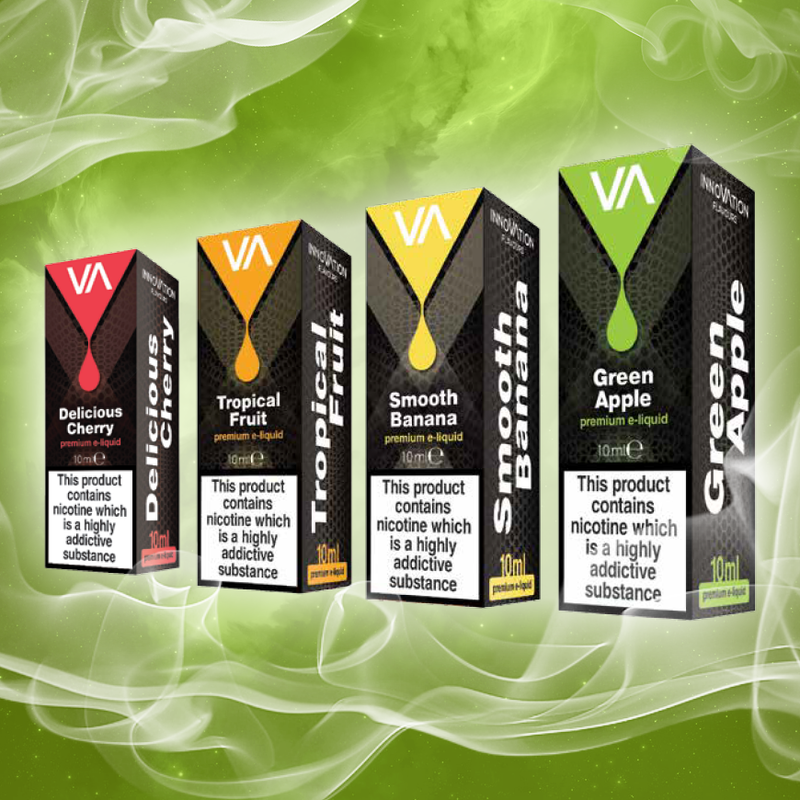 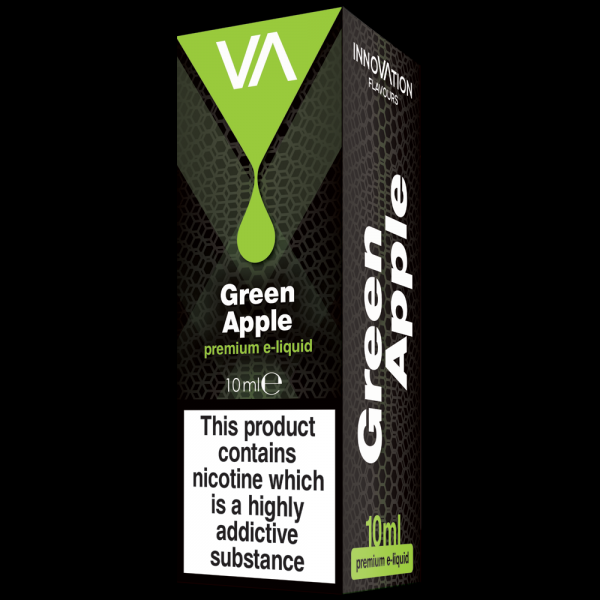 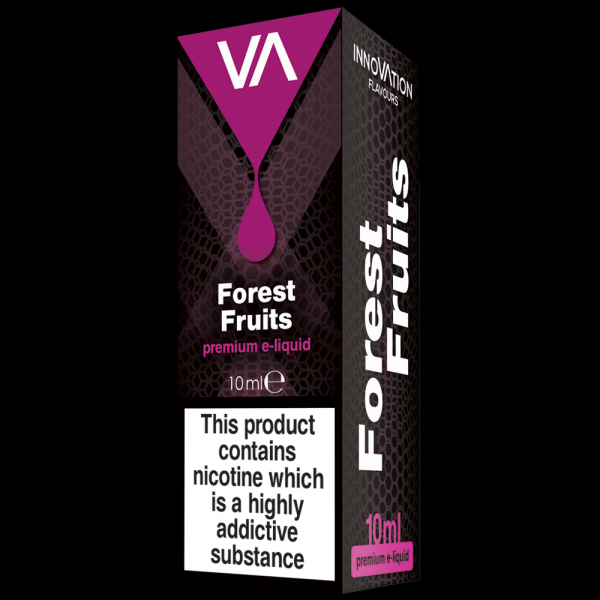 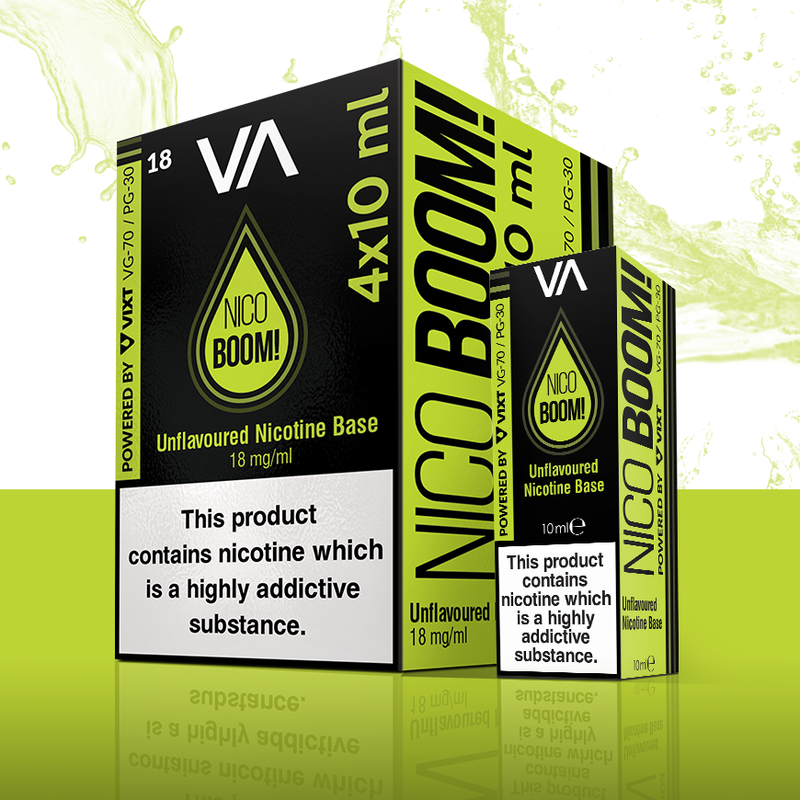 Mature Vi..
Fresh mix of luscious, juicy forest strawberry with vanilla ice-cream, crea..
Capacity: 10 ml 30 ml Nicotine level: ..
E-liquid with apple flavour. 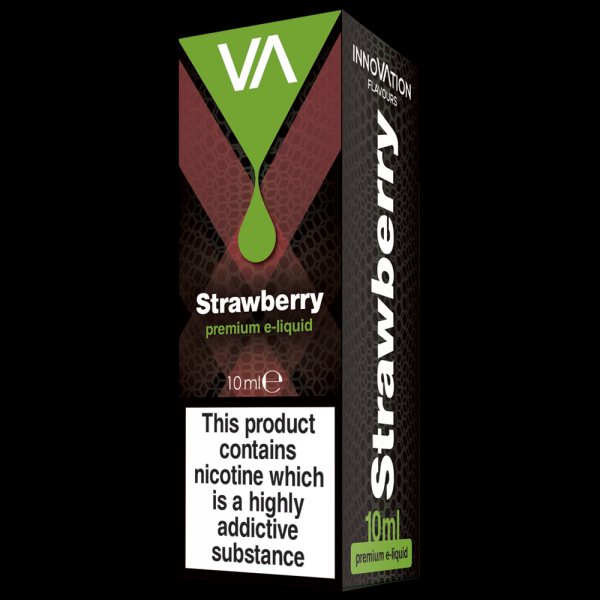 Has a sweet and light sour taste .Ingredi..
Strong flavour of strawberry and light sweet taste Ingredients: glyce.. 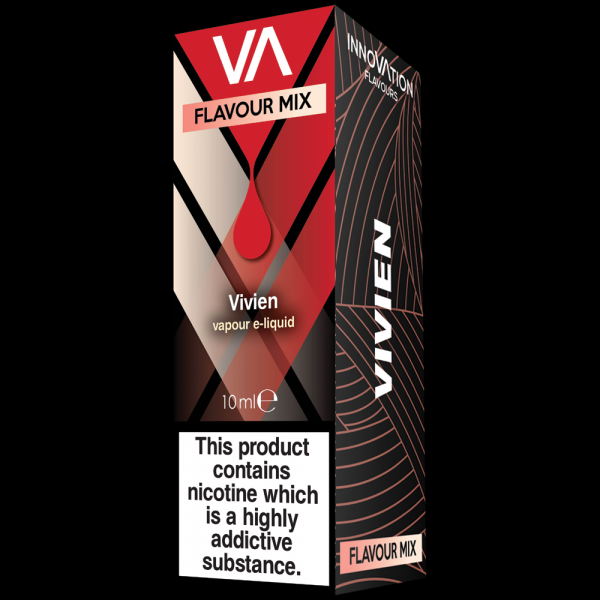 Mixture of blueberry, wild cherry, wild raspberry and wild strawberry flavo.. 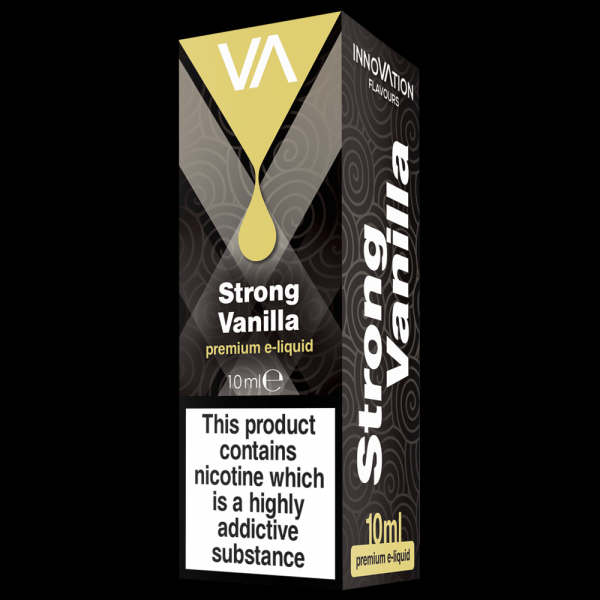 Mild French vanilla and cream taste, lasting aftertaste.Ingredients: g..